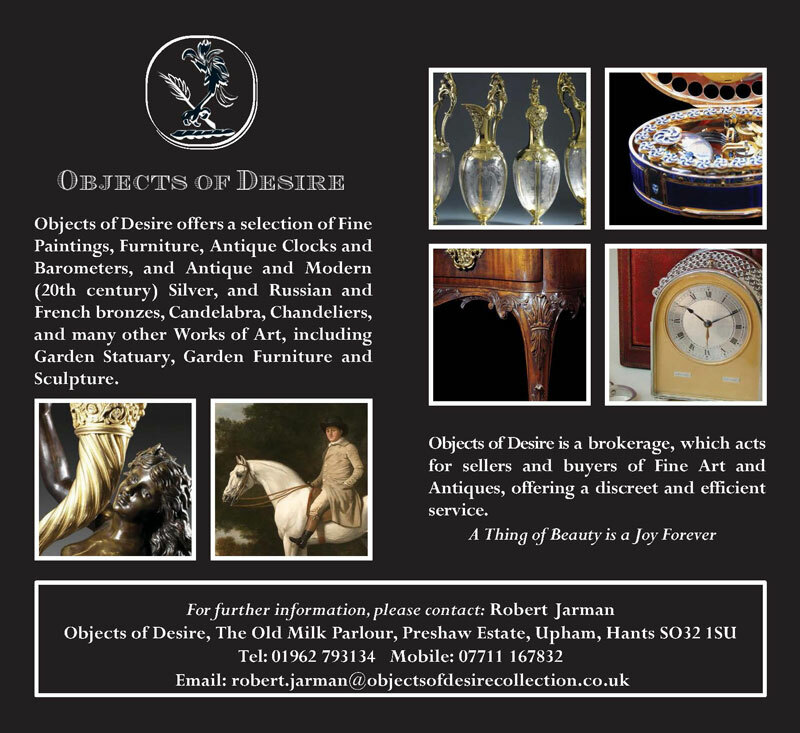 Luton Hoo is yet another example of a once powerful and influential family losing their wealth and being forced to sell the ‘family jewels’. Luton Hoo was one of England’s grandest stately homes, and its sale marked the final episode in the sad story of the Phillips family, who inherited the Grade I listed mansion in 1977. 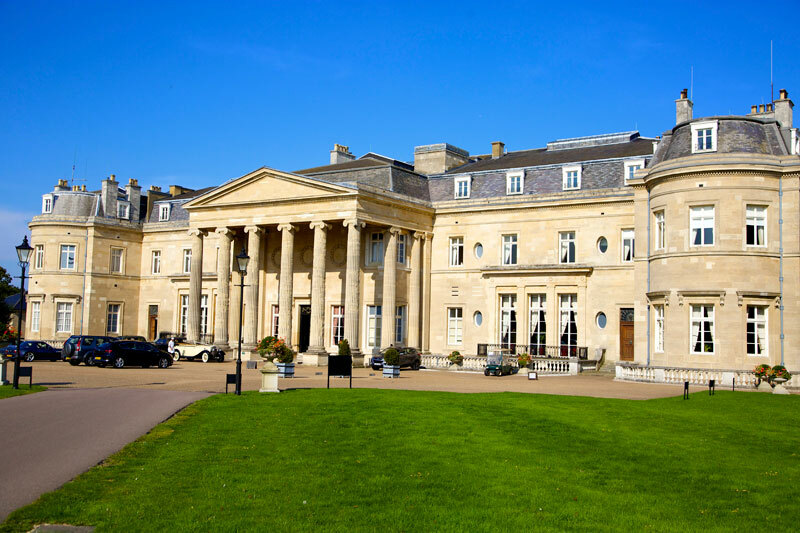 When staying there one is surrounded by the history of Luton Hoo which plays a major part of the whole guest experience. So it is worth learning a little of the background story to this home and to those who had once lived and loved here. 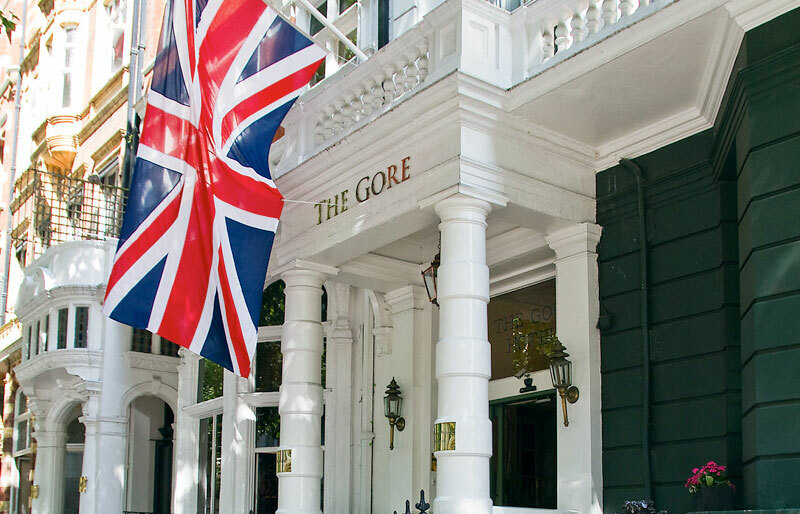 The Gore hotel in Kensington is the hotel of choice for a stay in London for many reasons, not least that The Gore is so conveniently placed for the Royal Albert Hall, Kensington Palace, London’s Hyde Park and the Natural History, Victoria & Albert, and Science Museums, and is a stone’s throw for some serious retail therapy at Harrods and Harvey Nichols. This is a story about The Palace Hotel, and the family who have owned and run it for over 150 years, the Badrutts, who were also instrumental in promoting Winter Sports, and helping develop downhill skiing as we know it today. Should you find yourself heading to Countable Country to immerse yourself in the stunning Suffolk/ Essex countryside that so inspired one of our greatest artists, The Vintage Magazine can thoroughly recommend staying at Maison Talbooth as a ‘base’ to explore the Dedham area. 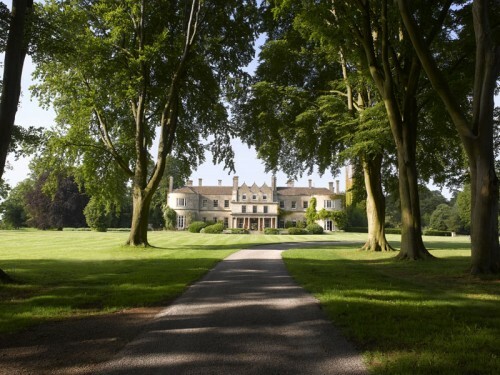 I do like a grand entrance and there is none more impressive than the mile long avenue lined with four hundred lime and beech trees leading to the majestic Lucknam Park House. Once your car has swept up to the classical portico entrance and you have entered the elegant hallway reception, your worries can be left at the door because from that moment all your needs will be met in spectacular fashion. Preparation for a few days at Lucknam Park perhaps could be the most arduous part of the process. What to pack? We were recently lent over a long weekend a very special car to review for The Vintage Magazine; a Tungsten Silver Aston Martin Vanquish Coupé. We quite naturally wanted to make the most of this opportunity to drive one of the most iconic sports cars in the world, so we sat down to plan our route and itinerary. 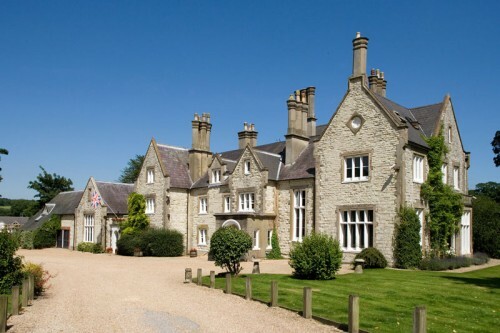 We chose to head west and decided to try three very different hotels which would take us from The Manor House at Castle Combe to Budock Vean near Falmouth and back to Hampshire to the Limewood Hotel at Lyndhurst in the New Forest – a round trip of over 500 miles. In a previous article about Le Manoir Aux Quat’Saison, The Vintage Magazine alerted our readers to Raymond Blanc’s annual Festival of Music held over three nights at his sublime hotel which is made for celebrations. This was their 23rd festival so they have really got the hang of it by now, and it showed. Over the years many of the most established artists from the worlds of opera, classical music and jazz have been welcomed and allowed the guests the rare chance to get ‘up close and personal’ with some of the greatest artists in the world. It was Samuel Johnson who first pronounced that, ‘When a man tired of London, he was tired of life’, – well I believe that the same can be said about Provence. In spite of the crowds in the height of the summer there is something very special about this vast area which extends from the left bank of the lower Rhône River on the west, to the Italian border on the east, and by the Mediterranean Sea on the south and the Alpes Maritime to the north. 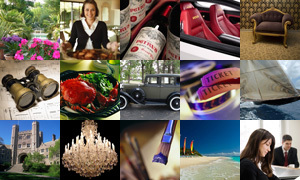 So we made it our duty to visit as many of the iconic hotels and restaurants that we could manage in one week and to add a few of our personal favourites that we believe will become ‘must visit’ places on any bon vivant’s bucket list! 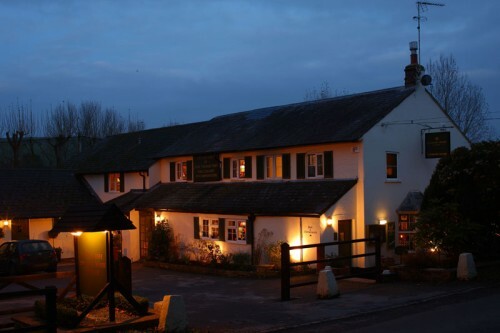 One of the joys of living in Britain is that there are literally hundreds of well-run country hotels offering a huge variety of accommodation and dining experiences at many different levels, so much so that we have become spoilt for choice. 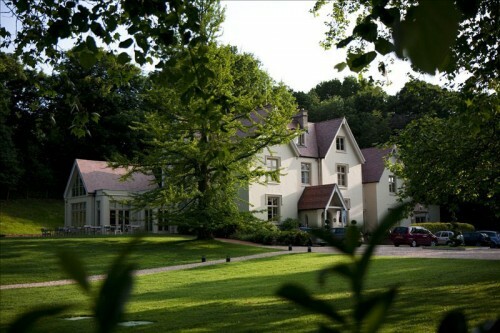 However, we at The Vintage Magazine are always searching for hotels and restaurants which have something special to offer, and one hotel which meets these criteria is Langrish House Hotel.